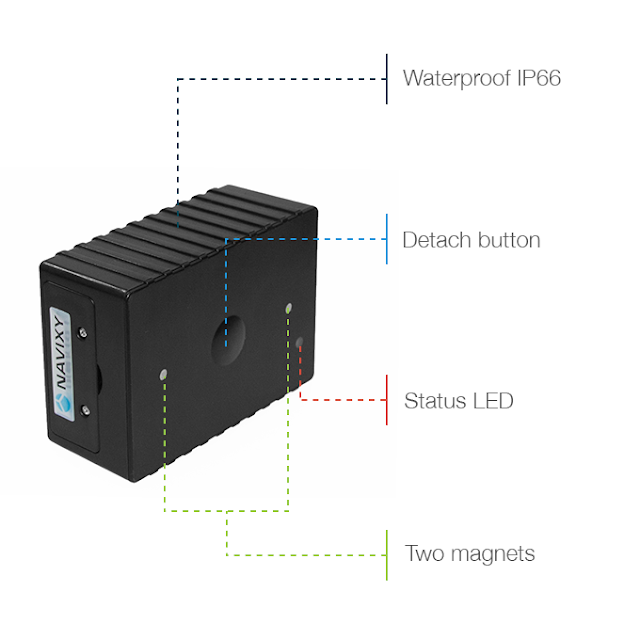 The 3G magnetic GPS tracker is newly released in 2016. 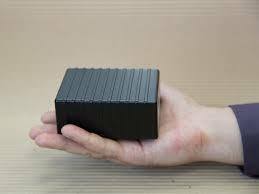 It is mainly used to track goods, valuables, equipment, and other assets. Two internal magnets make the tracker attach to the vehicle body and free of installation. If the tracker drops, a drop alarm will be generated. The unique rugged design of the shell ensures that the tracker is water resistant, dustproof, shockproof, and durable. 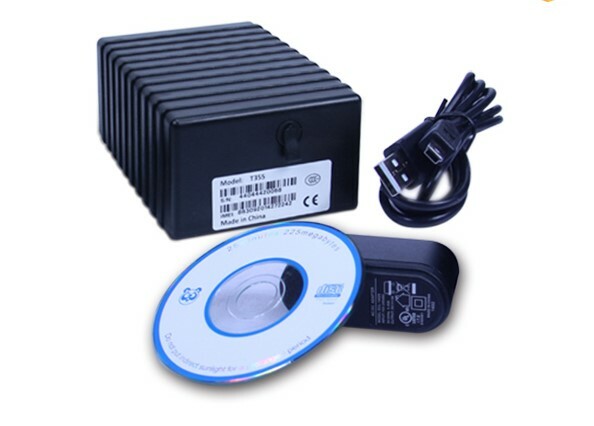 Built-in large capacity 7400MA battery, long standby time. Powerful magnets to absorb to vehicle firmly. 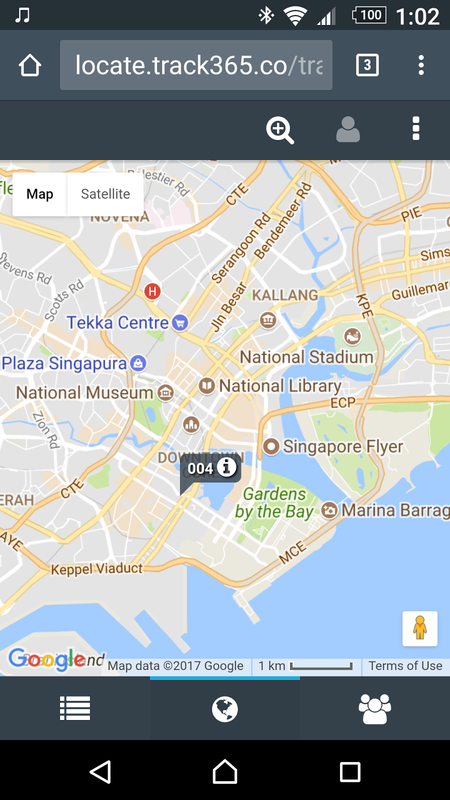 Real-time tracking, retrieve of lost vehicles, cargo. Support map viewing on mobile phone screen, GPRS real time tracking on web based server. 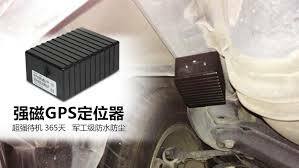 Built-in high sensitivity GPS and GSM antenna to make it can be used alone without installation, convenient and quick. Do not use this product for any illegal purpose, otherwise you may be subject to prosecutions under applicable laws. You should be aware that we are obliged to provide the information in connection with your purchase of this product to relevant administrative and judicial authorities at their request. SpycameraSG does not condone, support or promote any illegal behaviour of any kind arising from the usage of our products or any information derived from this website (www.spycamerasg.com) and its associated links. 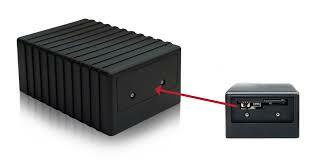 All users of SpycameraSG products are adviced to adhere to the laws and regulations of your local jurisdiction. SpycameraSG makes no warranties, expressed or implied, and hereby disclaims and negates all other warranties, including without limitation, implied warranties or conditions of merchantability, fitness for a particular purpose, or non-infringement of intellectual property or other violation of rights. SpycameraSG shall not be held liable for any damages or losses of any type arising from such use or content and such infringement would be under the jurisdiction of the relevant governing bodies. In NO event shall SpycameraSG be held liable for any incidental, special, indirect or consequential damages of any kind, including without limitation compensation, reimbursement or damages for the claims of any third party, or for any other reason whatsoever, even if SpycameraSG has been advised of the possibility of such loss or damage. Any damage that SpycameraSG is required to pay for any and all causes, whether for negligence, breach of contract or otherwise, and regardless of the form of the action in the aggregate, shall be limited in amount to the payments made by the purchaser to SpycameraSG for the specific products to which SpycameraSG 's liability relates.